Lucidpress: InDesign Business Card Templates Alternative . ', failHtml: "
CREATE YOUR OWN BUSINESS CARDS. IT’S FAST. IT’S FREE. 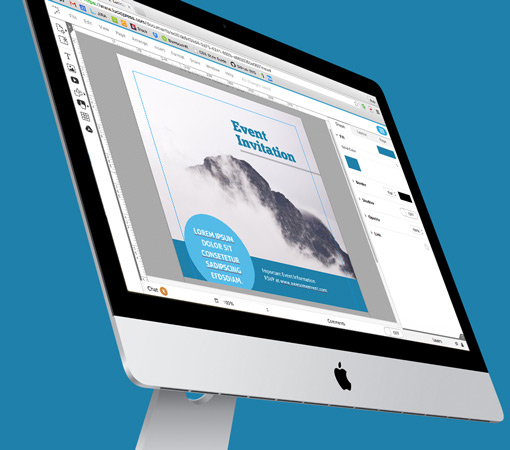 Lucidpress is the stylish, easy-to-use alternative to InDesign that lives in your browser. But that’s not all. 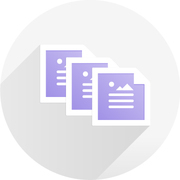 You can even import, convert, and edit your existing InDesign files using our Beta import feature. 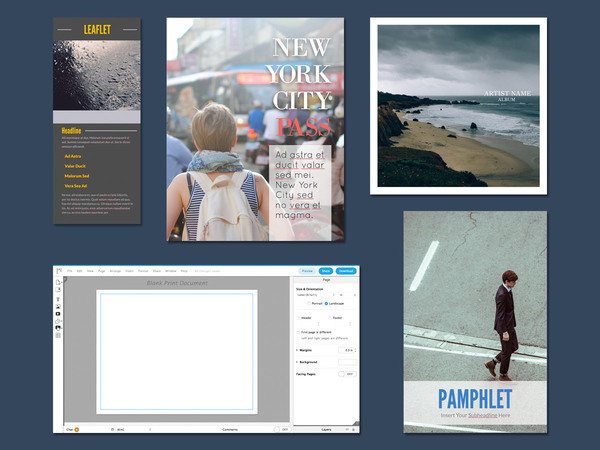 Lucidpress is quickly setting a new standard for professional and hobby designers. It’s really easy to use with all the features you’d expect from costly commercial alternatives. Unlike many InDesign templates, our business card templates are completely free. Plus, they’ve been designed by professional graphic artists to give your brand a stylish edge. Tired of emailing your InDesign mockups to colleagues? With Lucidpress, you can collaborate online in real-time—saving inbox space and eliminating version angst. There’s no need to download and maintain expensive software like InDesign. Work directly in our easy-to-use online editor from anywhere, any time. Check out our snazzy collection of free business card templates. Our eye-catching galleries feature customizable styles suitable for any industry in a wide range of categories. Order prints online and choose your preferred finishing. Why stand in line at the printer? Our Print & Ship service delivers high-quality business cards directly to your door. If you thought business cards were old-fashioned, you’ll change your mind when you see our creative, modern designs. The Lucidpress editor is fresh, young and user-friendly. Give your office stationery a facelift while keeping your product, brand & logo colors consistent. 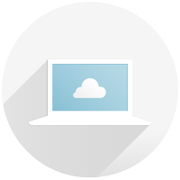 The Lucidpress Image Manager stores all your brand’s assets safely in the cloud. 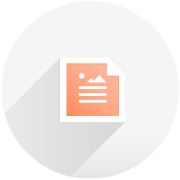 Download your new business cards in a wide range of formats and resolutions. Select RGB or CMYK for print-perfect color profiles. Your brand will look beautiful everywhere it goes.